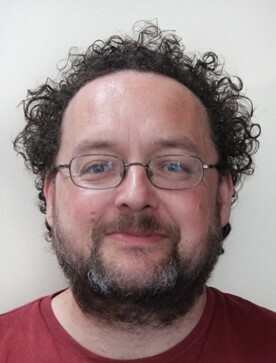 Jake Weekes completed his doctorate at the University of Kent in 2005 and was a part-time lecturer there in Roman Archaeology and Classics from 1999–2007. 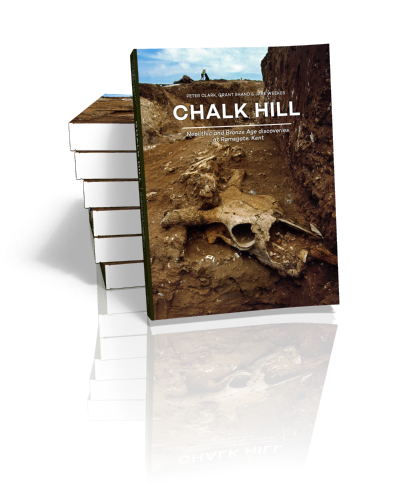 He coordinated the South East Research Framework for the Historic Environment from 2007–8, before becoming Research Officer for the Canterbury Archaeological Trust. Having developed a good working knowledge of the archaeology of south-east England from the Palaeolithic to the present, Jake maintains specific research interests in various aspects of British Prehistory, Roman Britain, Funerary Archaeology and early medieval Canterbury. Author of a number of respected articles and site reports since 2000, he is co-editor of the recent Death as a Process. The Archaeology of the Roman Funeral, and has contributed the chapter on Cemeteries and Funerary Practice for the new Oxford Handbook to Roman Britain.